Today all modern world economies are built on digital technologies. Digitalization efforts lead to the creation of a new society, where human capital is actively developing. The knowledge and skills of the future are brought up from the early years, the efficiency and speed of business operation increase due to automation and other new technologies, and the dialogue of citizens with their states become simple and open. Kazakhstan is no exception. In 4 years, the government plans to increase the number of created jobs to at least 300,000 at the expense of innovative projects, thanks to which the efficiency of all strategically important sectors of the economy will be up almost double. 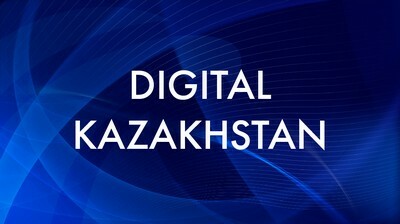 How does e-government system help citizens of the country? Academic staff of Nazarbayev University includes more than 500 specialists from 50 countries of the world. Industry 4.0 represents a symbiosis of machines and humans.